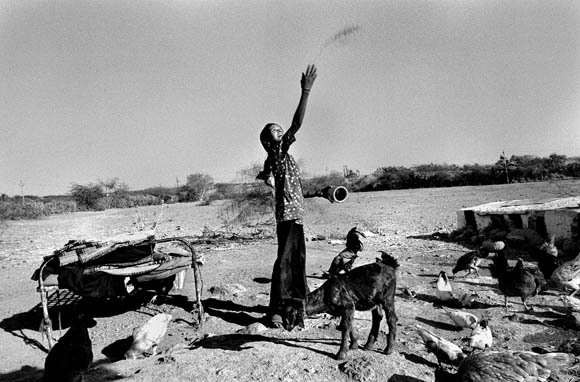 An old photo of mine from outside Bhavnagar, Gujurat, India, will be shown in the month-long show “Positive Exposure: The South Asian Experience Through the Camera Eye” at the Joan Hisaoka Healing Arts Gallery at Smith Farm Center in Washington, D.C. The show opens February 6, 2009, with an opening reception from 6:30p to 8:30p, and runs through the end of the month with a variety of other concurrent performances and discussions at the gallery. The gallery is located at 1632 U Street, NW, Washington, DC 20009.